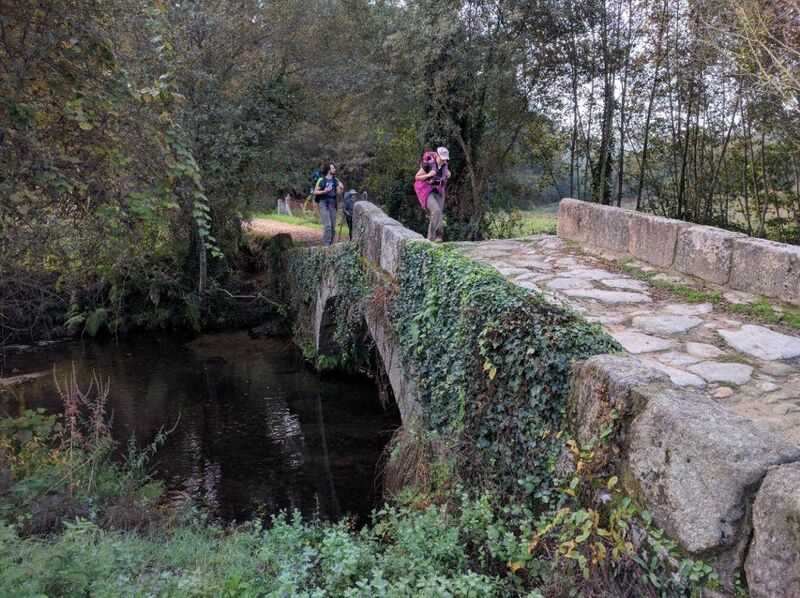 Camino Portuguese Day 7 – we made it to Spain!! Woo hoo! 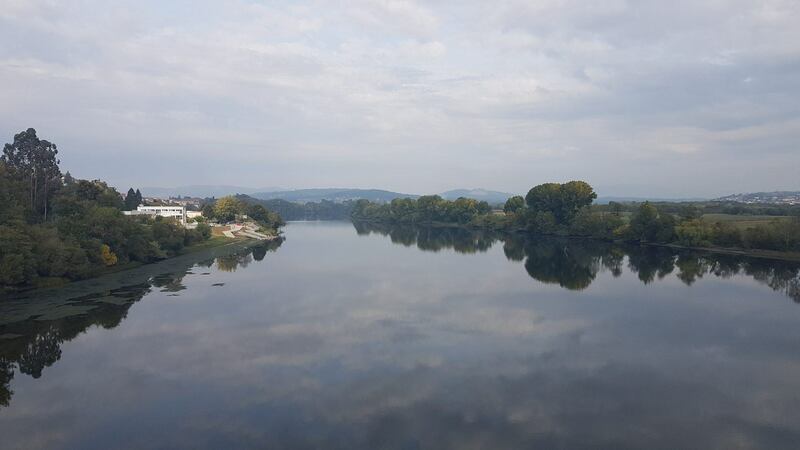 It was with a fair amount of pride that Dave and I crossed the river Minho from Portugal. 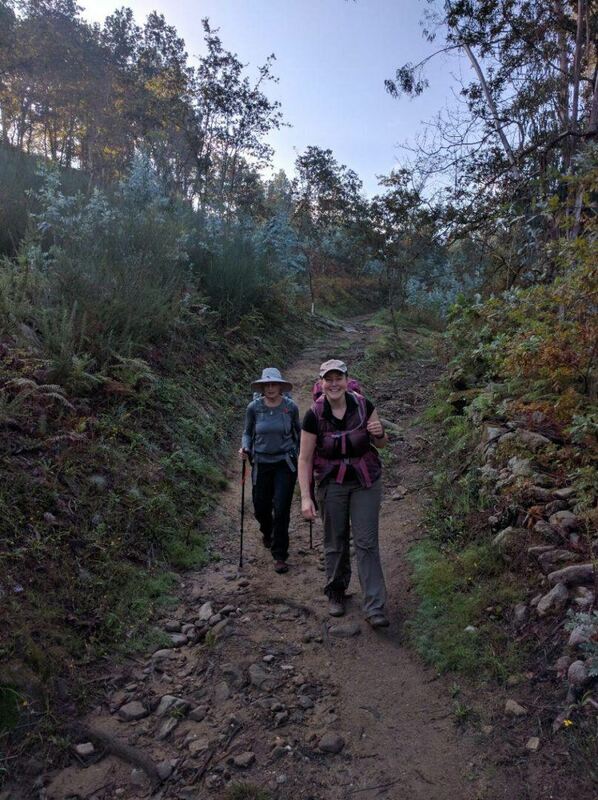 We’ve walked roughly 146km so far, and we’ve got about 114 km to go until Santiago. 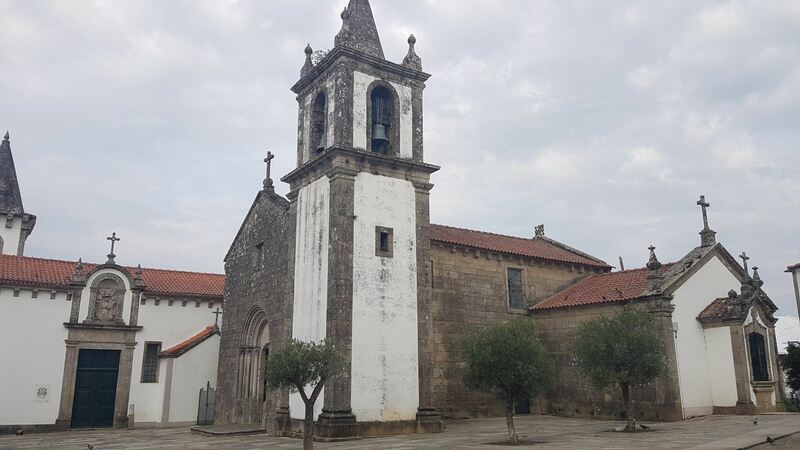 There is a noticeable difference between Portugal and Galicia (Spain). 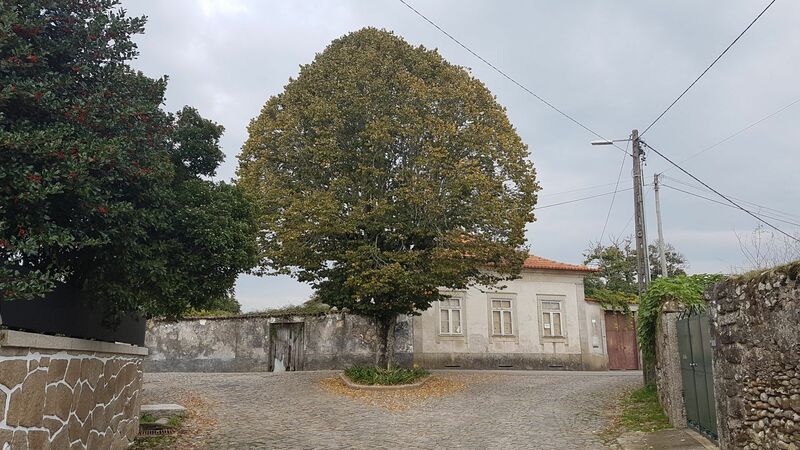 There is a change in the architecture (more dense) and a majesty/wealth to the buildings that wasn’t really there in the north of Portugal. The morning started rather early. Our accommodation for the evening was in an albergue/dorm with about 28 of our nearest and dearest peregrinos. At a cost of 5EUROS, which included a bed and hot shower, it was totally worth it. It meant an early start though as it got a bit noisy about 6am. 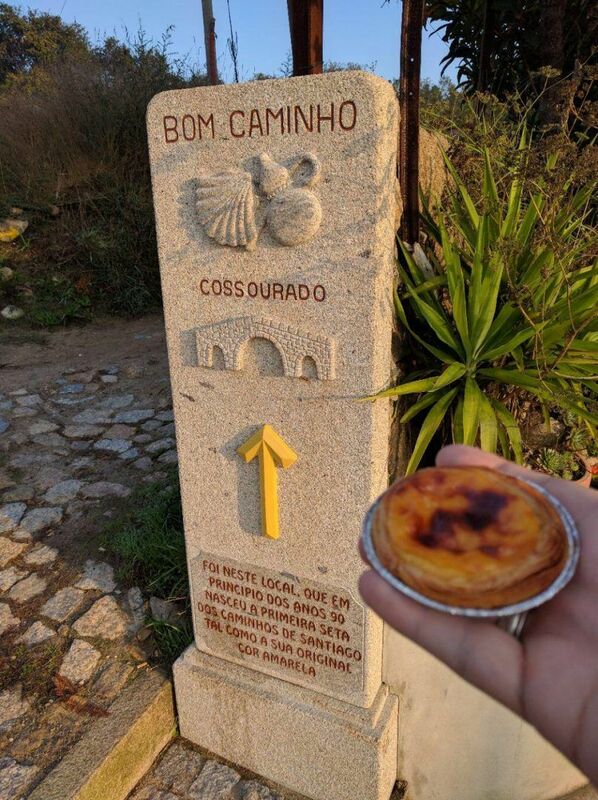 We were in no hurry, had a nice breakfast of coffee and pastry at a local cafe (there weren’t many – Rubiães is tiny) before we headed off on the ~20km walk to Tui. 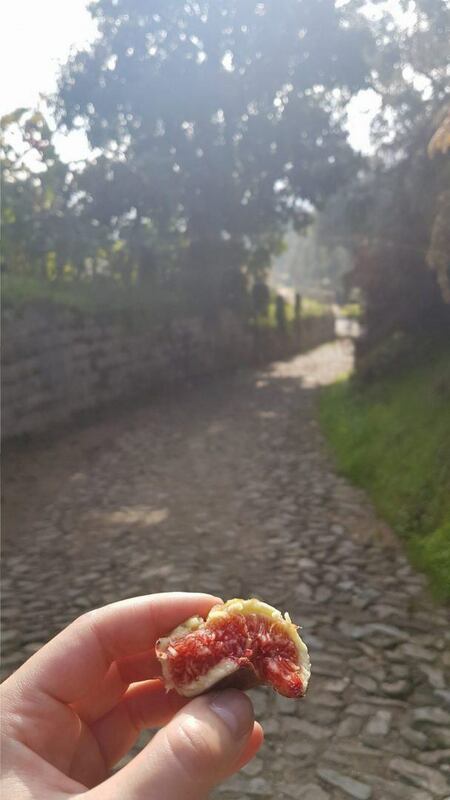 There were a few extra cafe stops along the path – caffeine gooood. 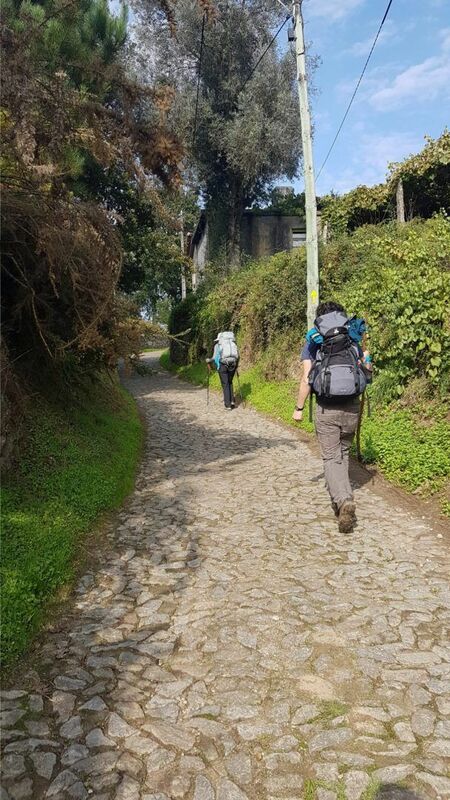 The path was about 50:50 cobble stones/stone and dirt track. You all know my preferences on this. 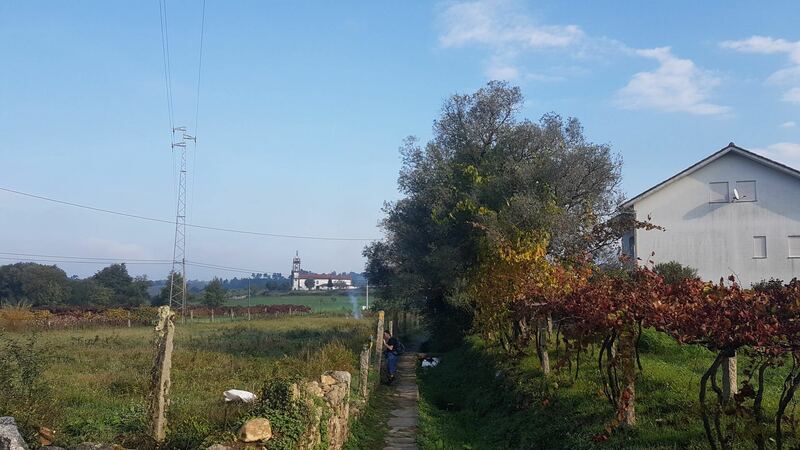 The weather was perfect for walking – not too hot but the sun was finally out today! We’re making the most of it as the rain clouds start rolling in again tomorrow, and will dump down on Sunday. 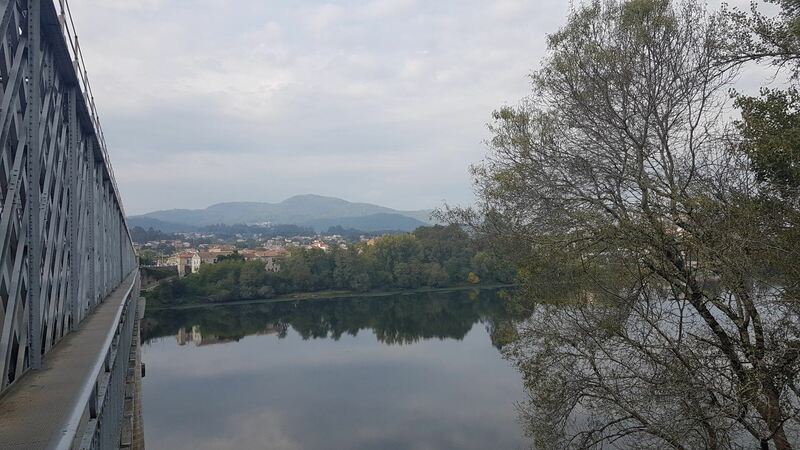 Lunch was just outside of Valença. We went with the Pilgrim special – roast chicken, rice and chips. The Portuguese aren’t big on vegetables that aren’t sliced, fried tubers. 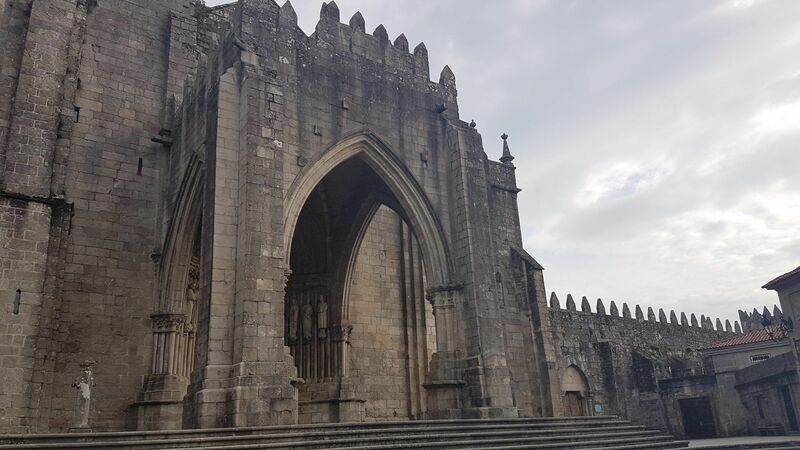 We finally hobbled into Tui, a rather pretty city, with a large cathedral at the heart of the old city. We’re staying in another albergue for the night – about 18 people this time, at the considerable rate of 6 EURO. 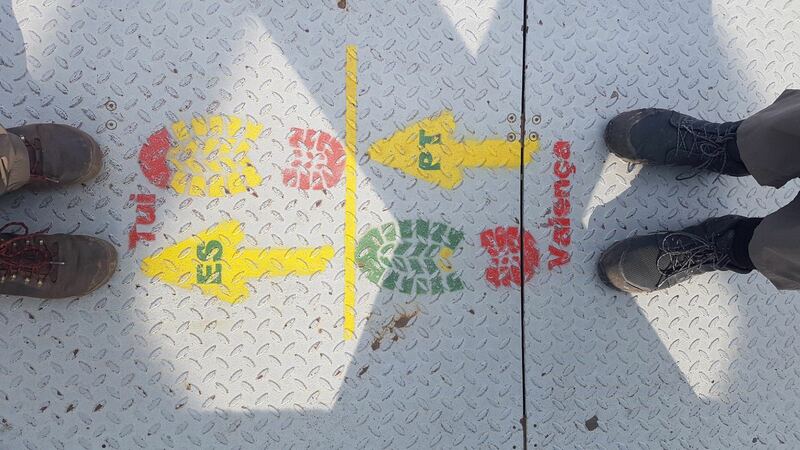 We were pondering some alternate (read: not shared) accommodation, but … this one didn’t need any further walking. Tomorrow we’re headed for Mos – it’s about 24km away. Dave breakfast – cafe + custard donut. I had cafe + pain au chocolat. Morning kick-starter. 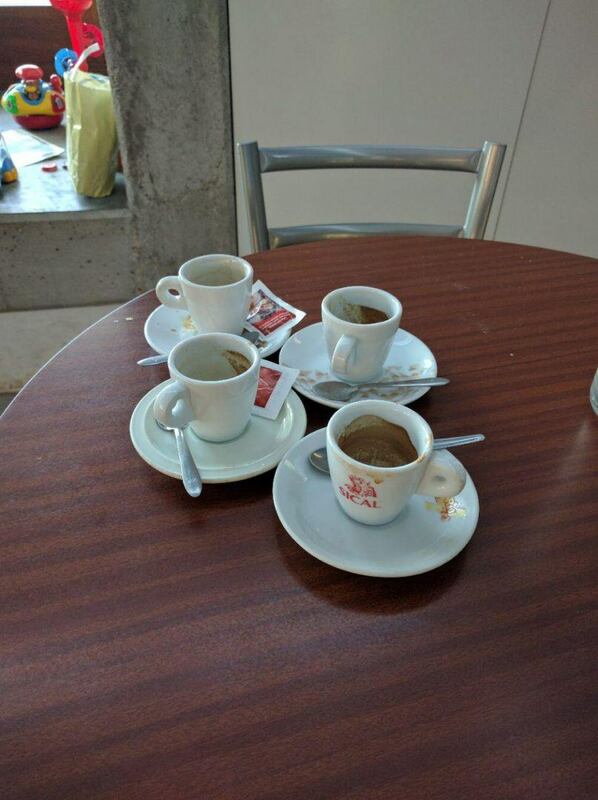 4 cafes. 3 people. 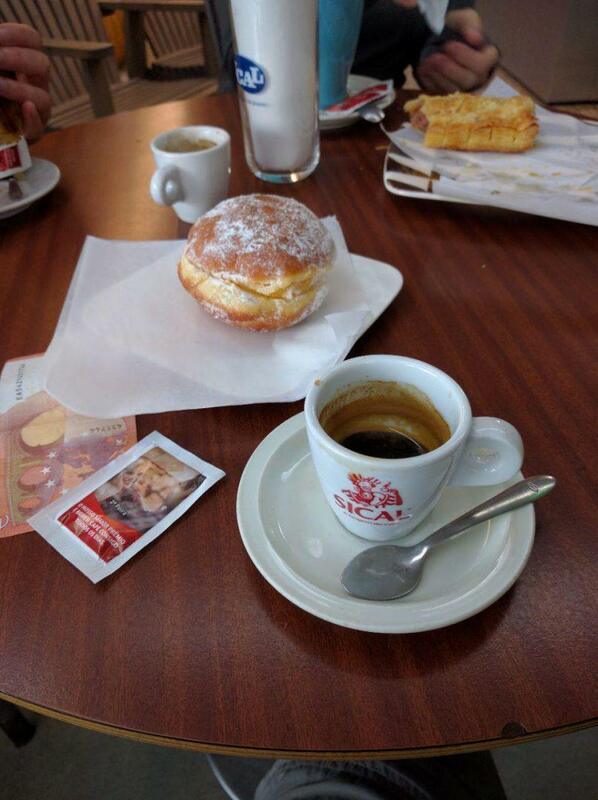 Dave found freshly heated Pastel de Nata as we exited the breakfast cafe. Further custard was required, apparently. Street Food! Figs straight from the tree. Beautiful placid German Shepherd. Beautiful placid Ewok. Nasty vicious little chihuahua. 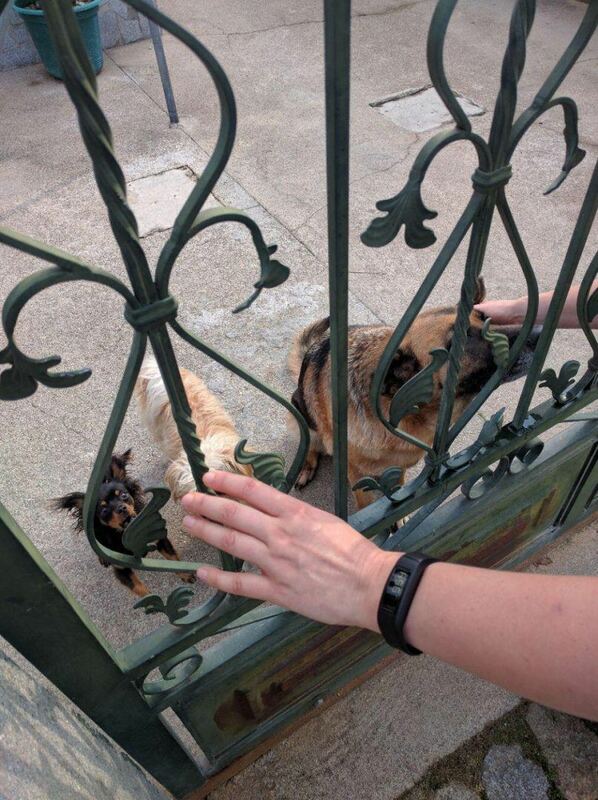 Was using my left hand to distract it, but then it realised it might stand a chance at the right hand which I had to withdraw from the fence at speed. 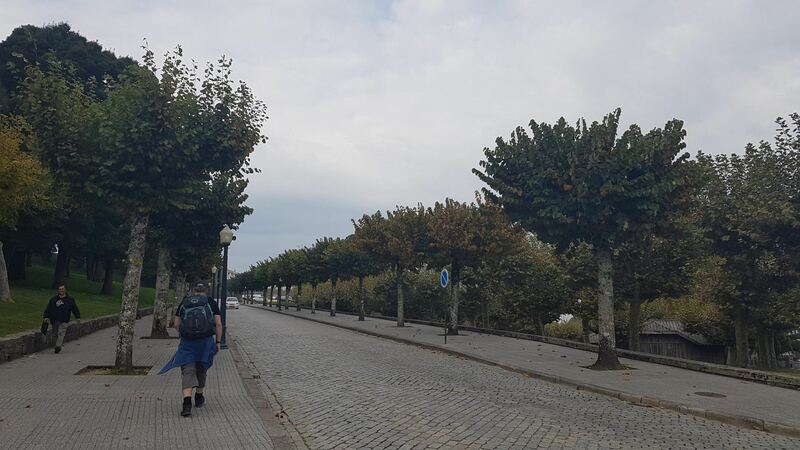 Exiting Valenca – cobble stones! 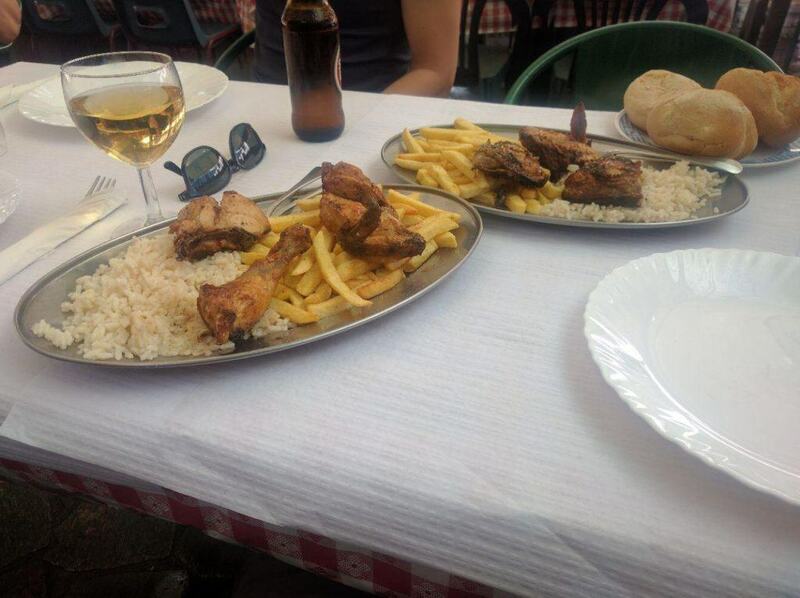 Lunch, pilgrim menu – grilled chicken, chips and rice. Lunch of champions. 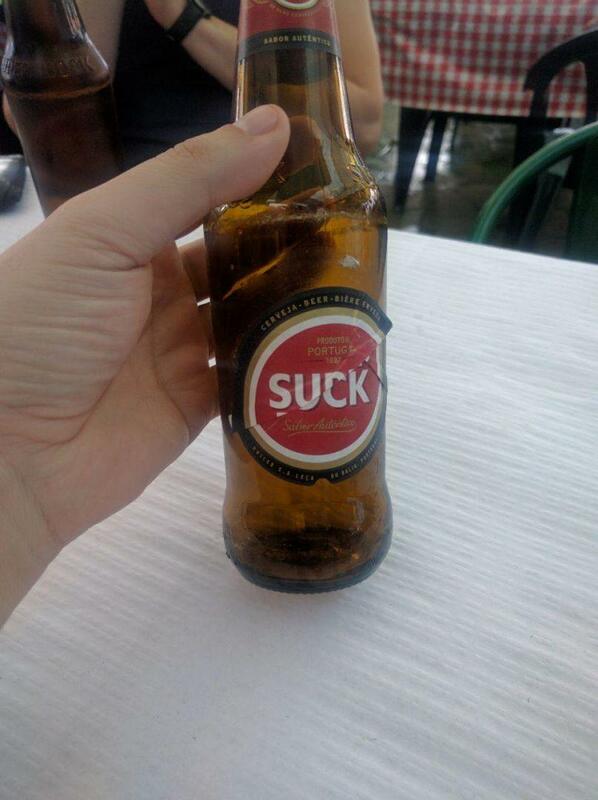 If you alter the Super Boch label in just the right way … as taught to us by a Portuguese hostel worker who was Camino-ing with us. 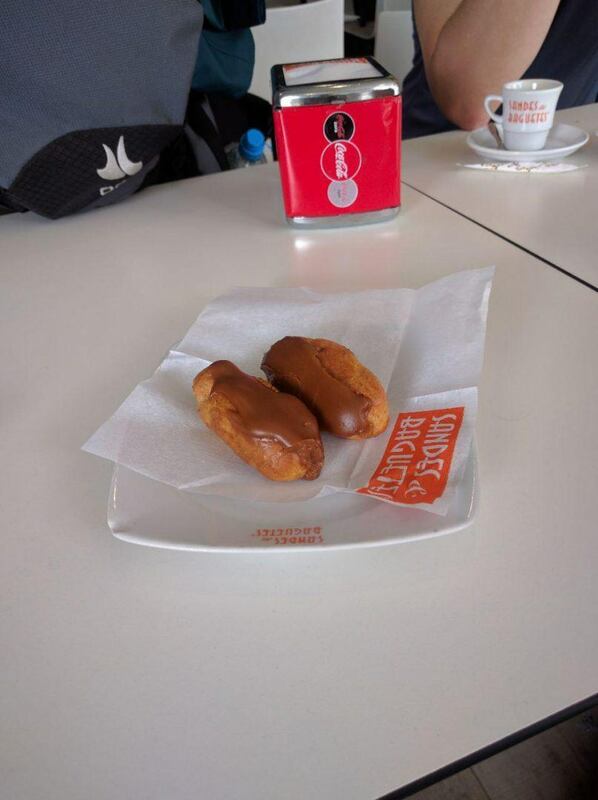 Dave afternoon tea – mini eclairs. 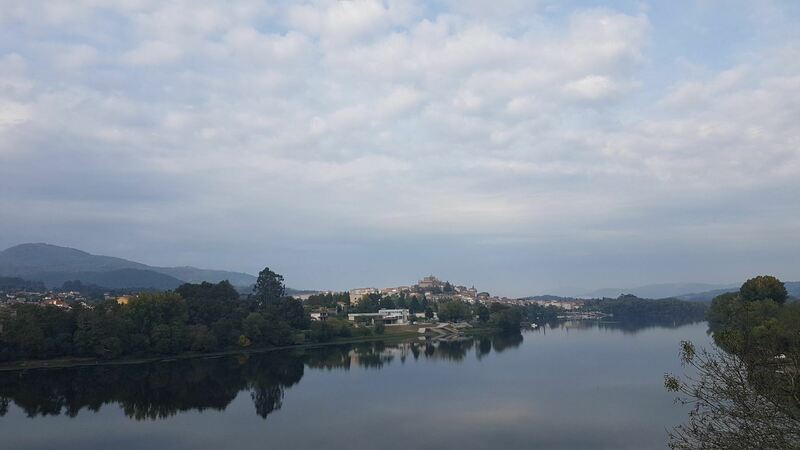 Rio Minho – dividing spain and portugal since … well … a while now. Border crossing! This is it. 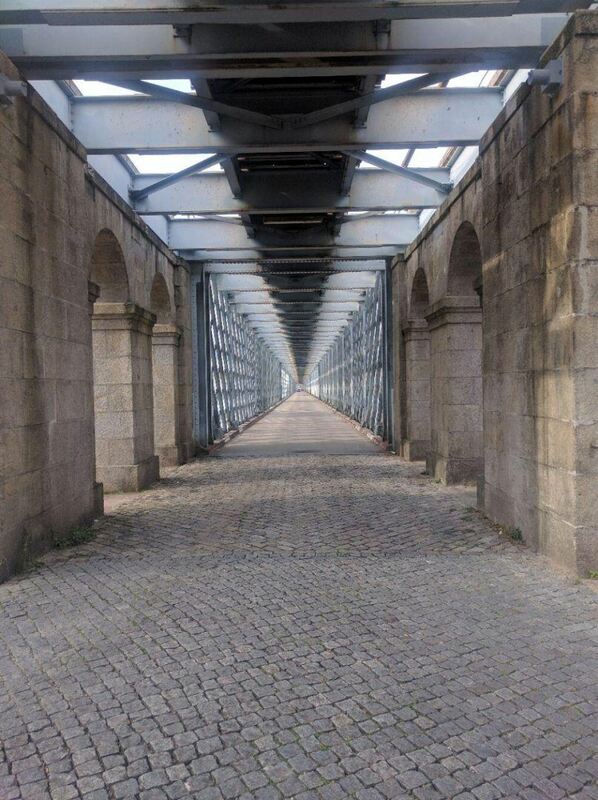 Dividing line between Portugal and Spain. 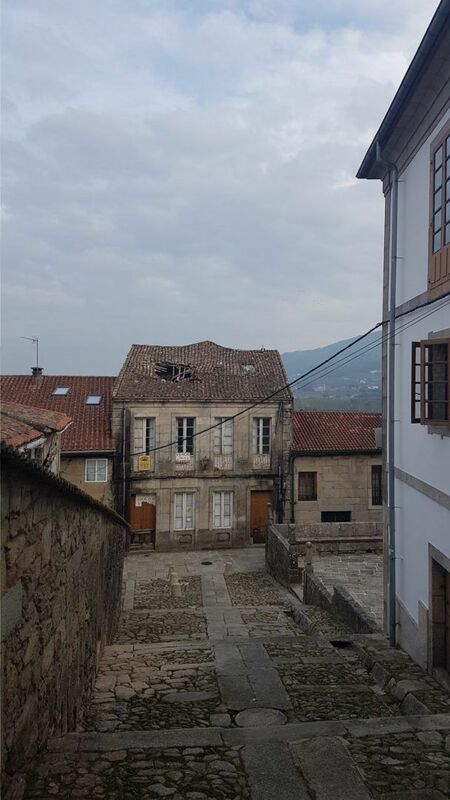 Lovely little house for sale – probably several owners, but great location in central old-quarter, next to Tui Cathedral. Renovator’s delight. CERVECA! 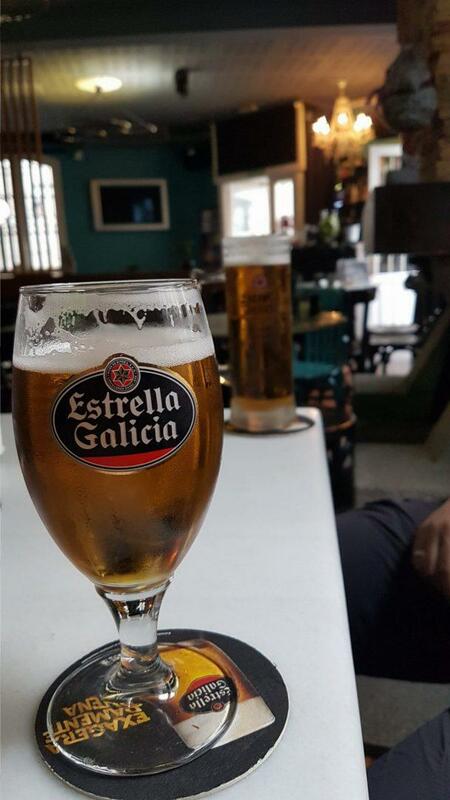 Estrella Galicia is superb, especially so after a long day walking the Camino. We are happily in Galicia.